To define predictors for prolonged ICU stay in order to improve patient outcome and reduce costs. Prospective data on 10,759 patients undergoing coronary artery bypass grafting with and without use of cardiopulmonary bypass (coronary artery bypass grafting, CABG; n =8,917; off-pump coronary artery bypass grafting, OPCAB; n =765; minimally invasive direct coronary artery bypass grafting, MIDCAB; n =1,077) between April 1996 and August 2001 were subjected to univariate and, consecutively, to multivariate logistic regression analysis. 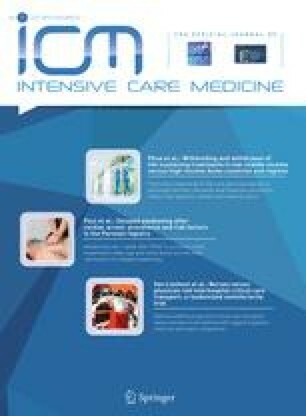 Prolonged ICU stay was defined as intensive care treatment for three postoperative days and longer. Mean duration of ICU stay was 3.8±6.9 days; overall prevalence of prolonged ICU stay was 37.1%. The hospital mortality was 3.5% (ICU ≥3 days: 5.9%; ICU <3 days: 2.0%). Out of 39 selected pre- and intraoperative patient- and treatment-related variables, by univariate analysis, 32 variables having a high association with prolonged ICU stay were identified. Using a stepwise logistic regression model, 20 variables were shown to be independent predictors for prolonged ICU stay. Both OPCAB and MIDCAB surgery were identified as having a significantly lower association with prolonged ICU stay. 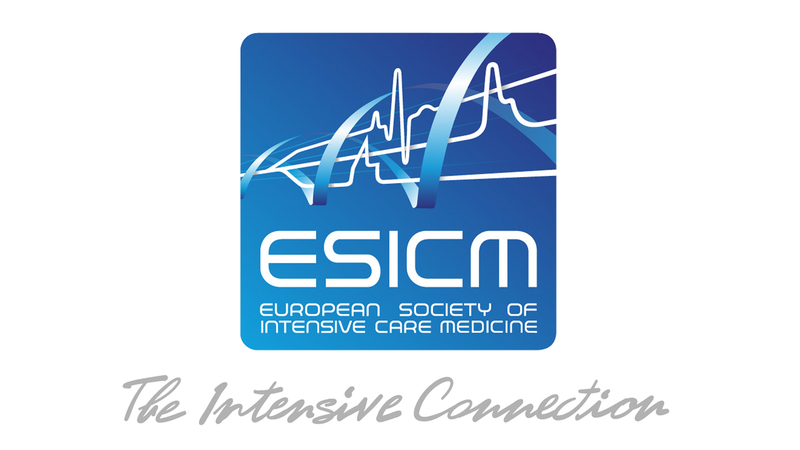 As prolonged ICU stay is associated with poor patient outcome and increased costs it is of utmost importance to identify patients at a high risk for prolonged ICU stay. More frequent off-pump CABG may optimize patient outcome.